$19Give museum guests access to exhibits that educate on the sanctity of life and other life-saving resources. $29Allow our experts to defend the innocent's right-to-life in the town square. $50Help traveling pro-life exhibits reach communities across America. $100Make it possible to build a traveling pro-life exhibit to send across America. 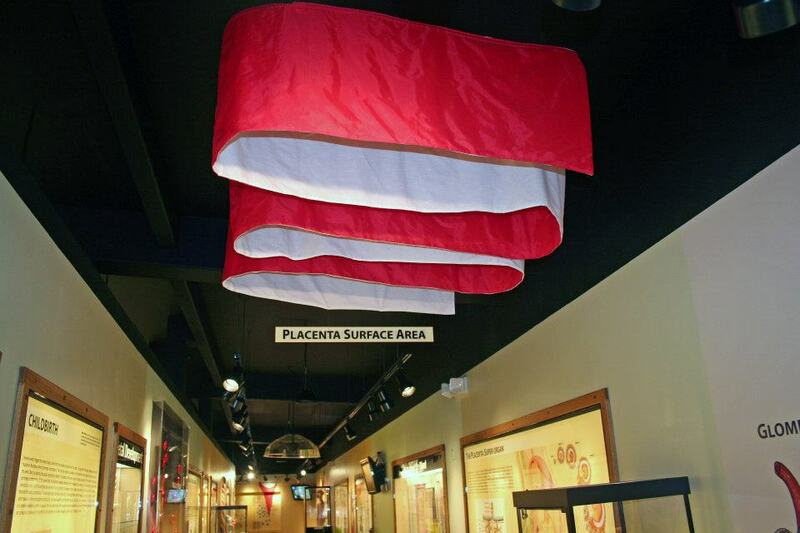 $500Ensure museums across America have pro-life exhibits and resources available to share with their guests. Help us put a smile on the face of a mother and her child! Through sanctity of life education, secure a bright future for an unborn baby today! Help give a voice to the voiceless. From Mobile Pro-Life Exhibits that allow communities to learn about the sanctity of human life, to our Right-To-Life Awareness Professionals who defend the innocent's right-to-life in the public square, to the Life-Saving Resources we provide our member museums with that equip mothers and save babies' lives. Our mobile pro-life exhibits will be made available to Christian leaders who desire to teach the biblical worldview at their church or education ministry anywhere within the United States of America. A mobile pro-life exhibit will be delivered to your location, complete with the tools and resources (the same ones our museums use in pro-life exhibits across the United States of America) you need to teach your congregation or group through "first-step" education initiatives that provide those who hear with the understanding of what it means to be made in the image of God and the ability to grasp the truth that abortion is murder. Join us today in helping provide this critical resource to Christian leaders across America! We humbly ask you to prayerfully consider a gift of support. Your partnership with The International Association for Creation will help us change the culture by championing Christ! 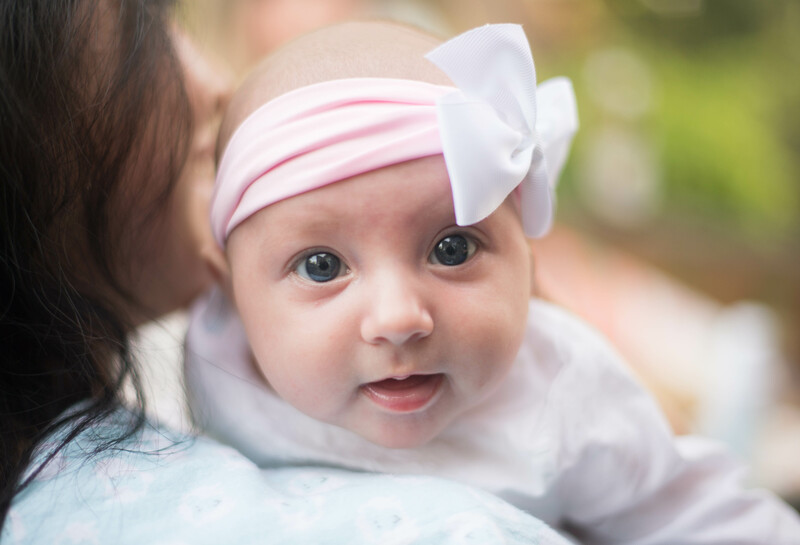 Together, we can reclaim the biblical worldview in our local communities, support our pro-life museums and missionaries around the globe, and help save babies' lives today! Join us in the mission! Your donation of $19 per month will help your local museum continue to better serve your community with "first-step" education initiatives that enable your neighbors to understand the value of human life and how we can protect the most vulnerable among us from the atrocity of murder. On behalf of the defenseless everywhere, thank you for your support!